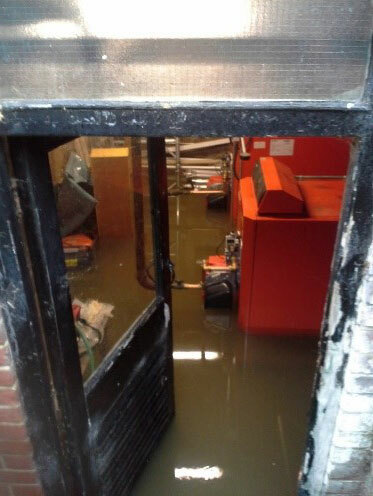 Our rapid response drainage team can clear most blocked drains within the first hour. 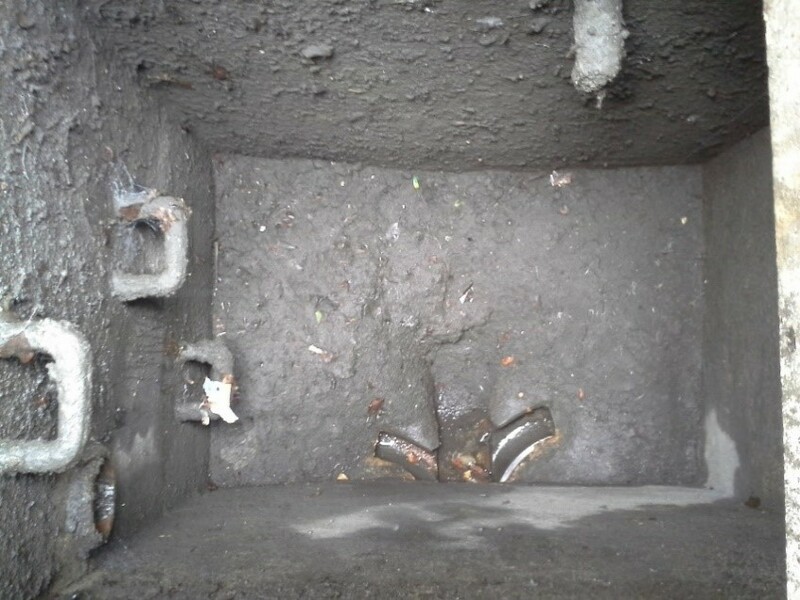 Blockages can be caused by a build-up of fats, oil, grease, soaps, silt, foreign objects or structural defects such as root ingress and subsidence. 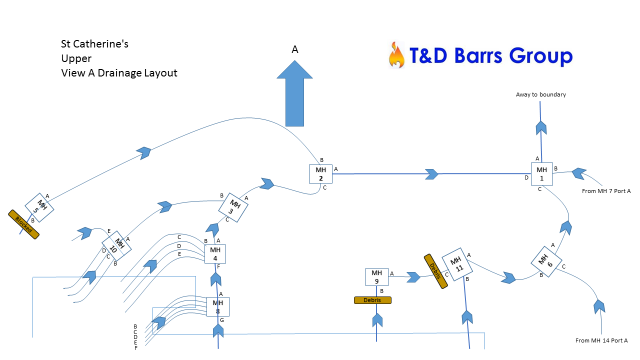 Whatever the cause the Barrs Group has the plant, tools and skills to complete the job. 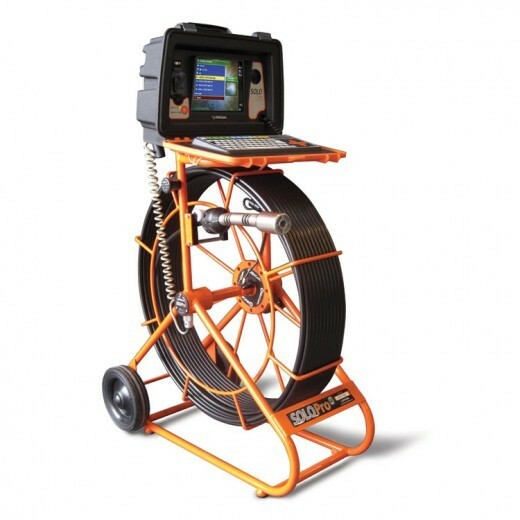 The team at the Barrs Group has the latest extremely effective high pressure water jetting plant and solo pro CCTV equipment with full survey reporting and recording capability. 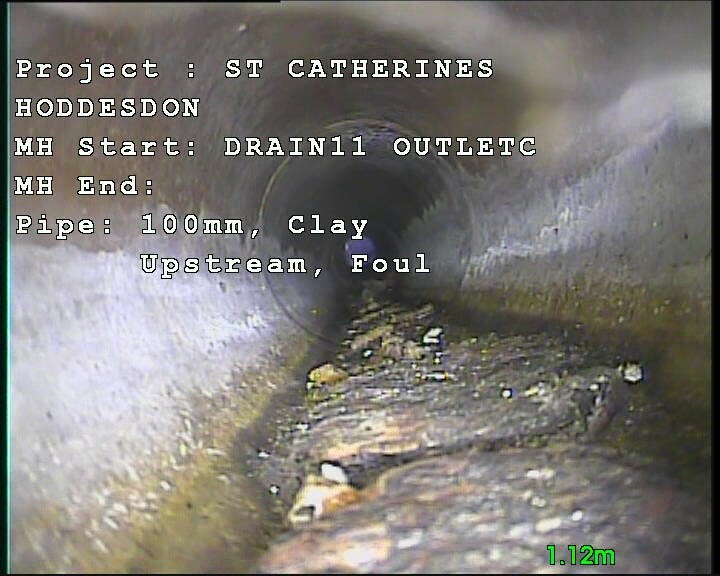 Getting your drains checked regularly using CCTV drain inspections enables you to keep check on the structural conditions of the drains. 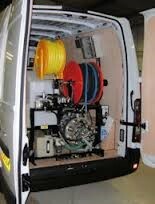 All engineers are DBS checked, CSCS skill card holders and have passed a City and Guilds accredited water jetting association training course. Following CCTV surveys a quotation to carry out any required remedial work will be submitted on request. Health and Safety is a key consideration when working on non-domestic sites, a safety plan detailing site specific methods of working are issued to ensure the client and site users as well as our drainage engineers are protected from the potential hazards which may be present. Out of hours working can be arranged to fit around the site occupancy. Part of the drainage services that we offer includes the decommissioning and removal of obsolete oil tanks in accordance with the environment agencies best practice recommendations.